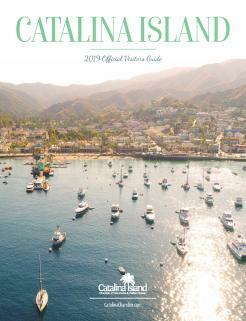 Catalina Island offers the ideal destination for Southern California group events and Catalina Island Vacation Rentals (CIVR) makes group accommodations planning a breeze. 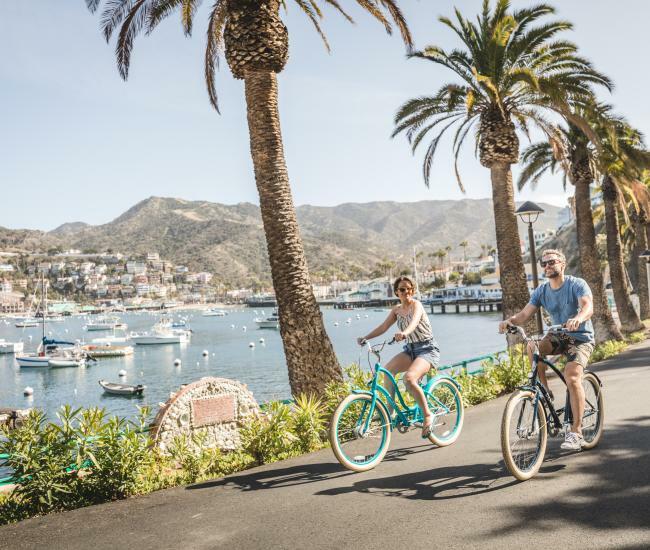 With nearly 200 properties to choose from, CIVR offers a wide range of Catalina Island lodging, including luxurious estates, convenient condos and quaint cottages. 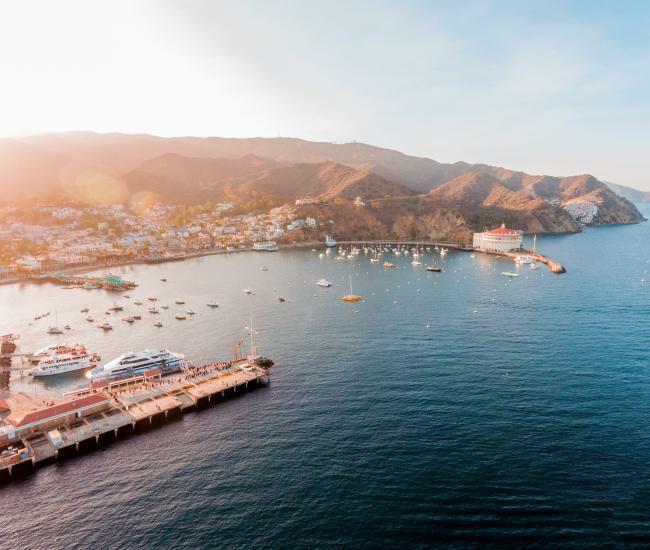 CIVR's friendly and knowledgeable staff has intimate knowledge of the island and can help you determine the exact accommodation needs for your group. Our properties offer an out-of-the-box alternative, where your team can brainstorm with all the comforts of home. 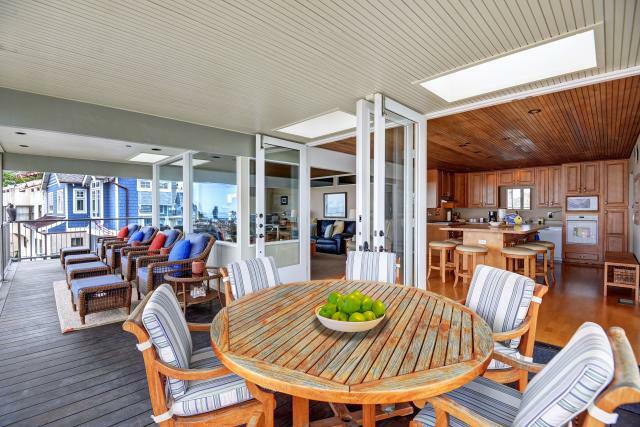 Renew your thinking with ocean or harbor views that will inspire. 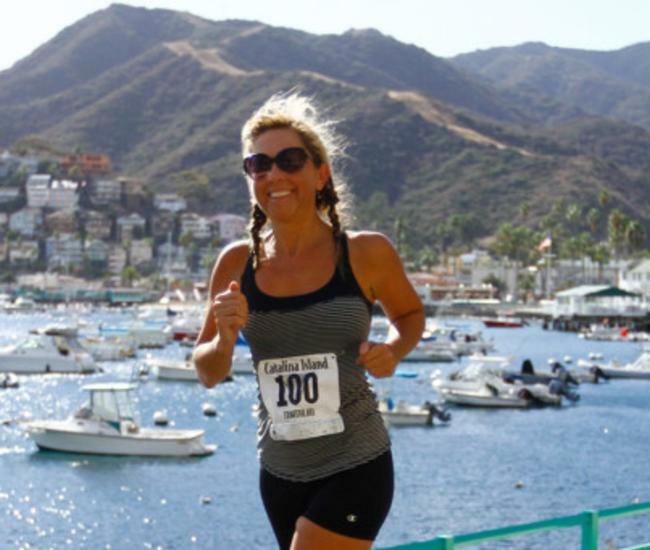 Each property is private, intimate and will be perfect for your next group retreat.